Chancellor Philip Hammond announces a series of investment initiatives to support the electric future of British motoring. More than £500 million is being invested by the government to help the introduction of more electric cars in the UK. In today’s Autumn Budget, Chancellor of the Exchequer Philip Hammond outlined the next step of the government’s plans to drive Britain’s motorists towards an electric future. In good news for potential electric car drivers, a further £100 million will be invested in the Government’s existing plug-in car grant scheme, which is designed to help drivers with the increased purchase price of an electric car. 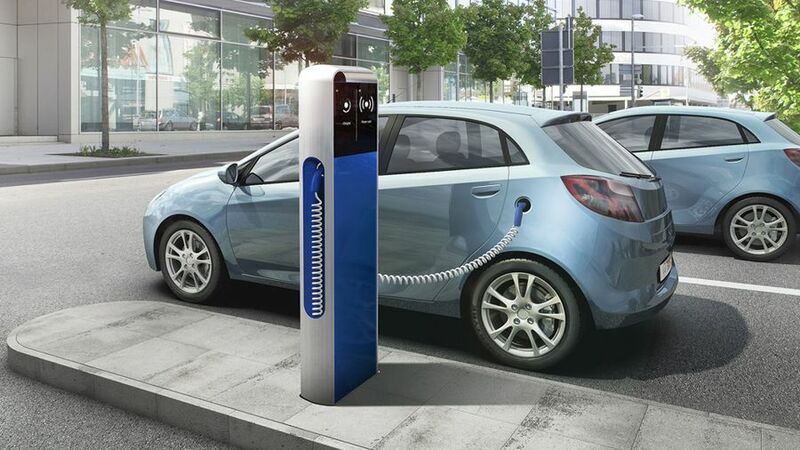 The biggest slice of government investment - £400 million - will be ploughed into in a new charging infrastructure fund, while a further £40 million will also be put towards research and development projects on charging. Elsewhere in the budget, Mr Hammond also announced a freeze on fuel duty, and possible increases in Vehicle Excise Duty (VED) on new diesel cars that don’t meet the most stringent emissions.